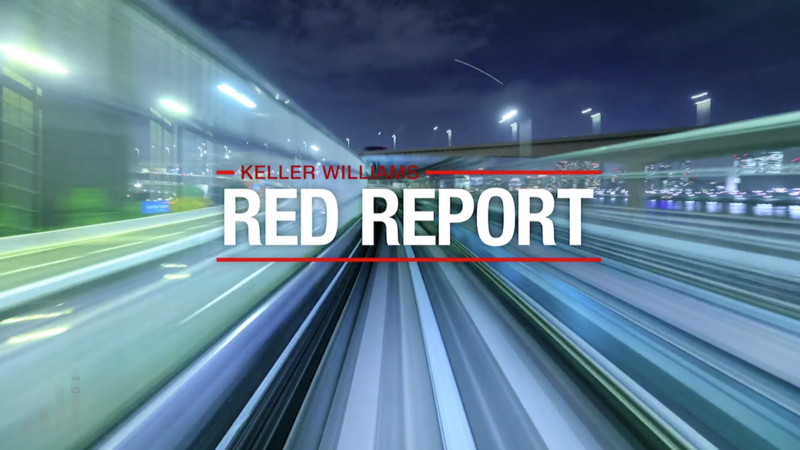 Check out the latest November 2018 Red Report!! 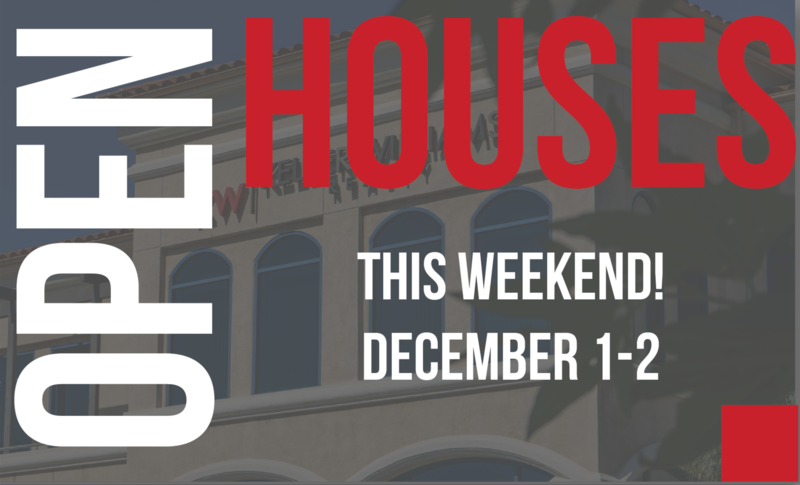 These are the featured KW Exclusive Properties Open Houses for December 1-2 2018! 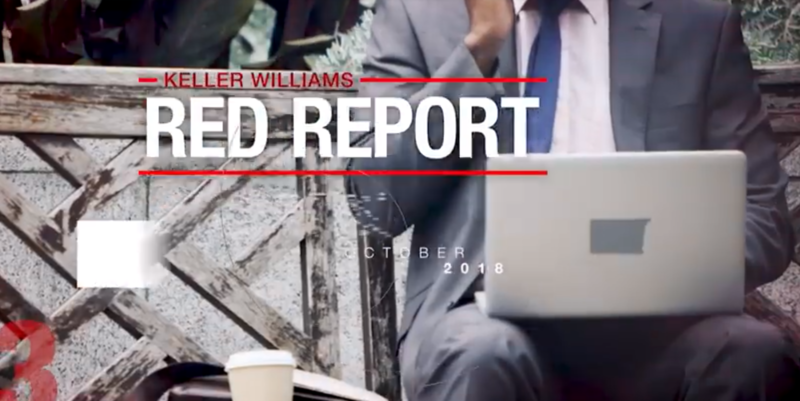 Keller Williams Red Report for October 2018! 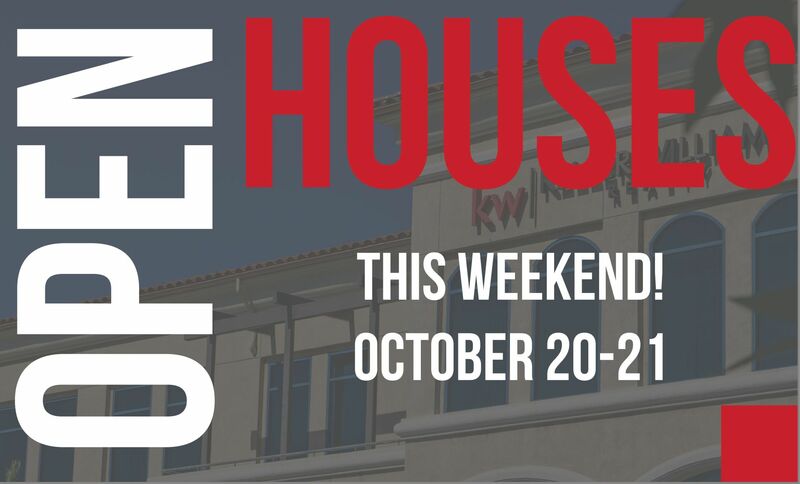 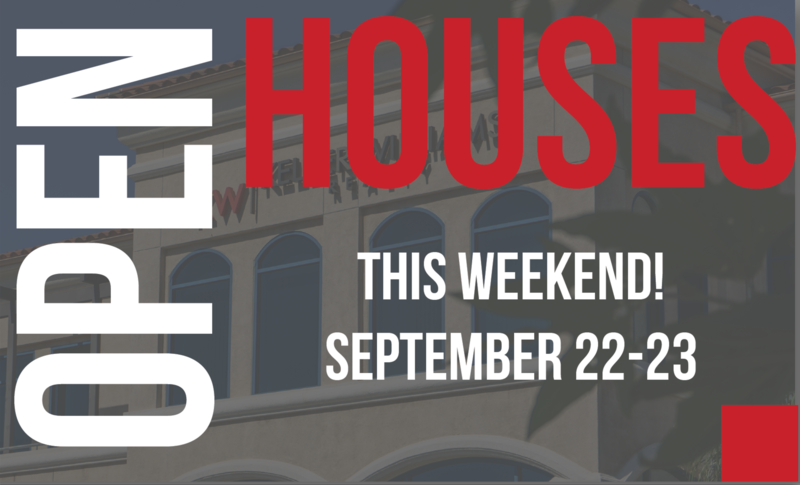 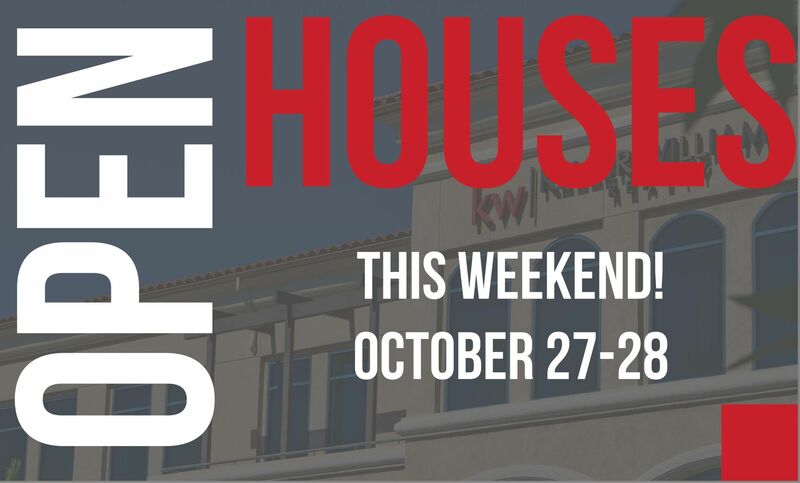 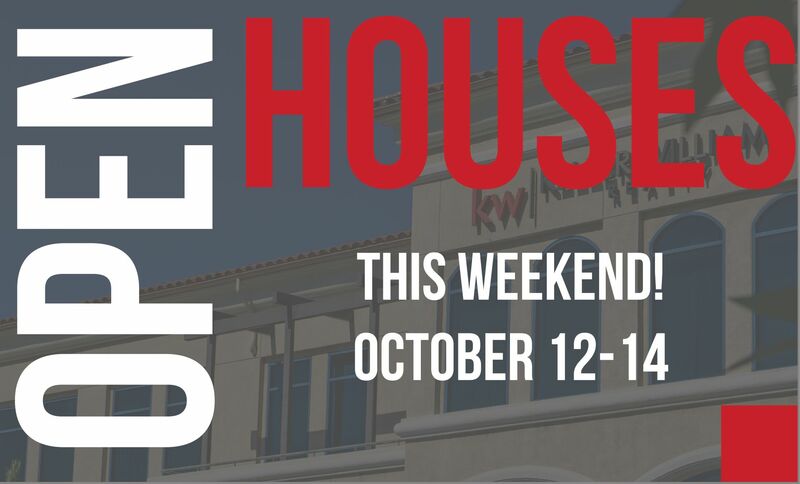 These are Keller Williams Exclusive Properties Featured Open Houses This Weekend October 13-14!